Pax traffic remained robust, with SIA’s pax traffic rising 6.6% y-o-y for Mar 19 and 8.8% y-o-y for 4QFY19. However, cargo traffic declined y-o-y for seven straight months. Uncertainty regarding the grounded aircraft is likely to limit upside over the next three months. SIA also faces downward risk to profits due to the rise in jet fuel costs. Maintain HOLD and target price of S$10.10. Suggested entry level is at S$9.00. 8.8% y-o-y rise in pax traffic in 4QFY19 for parent airline. 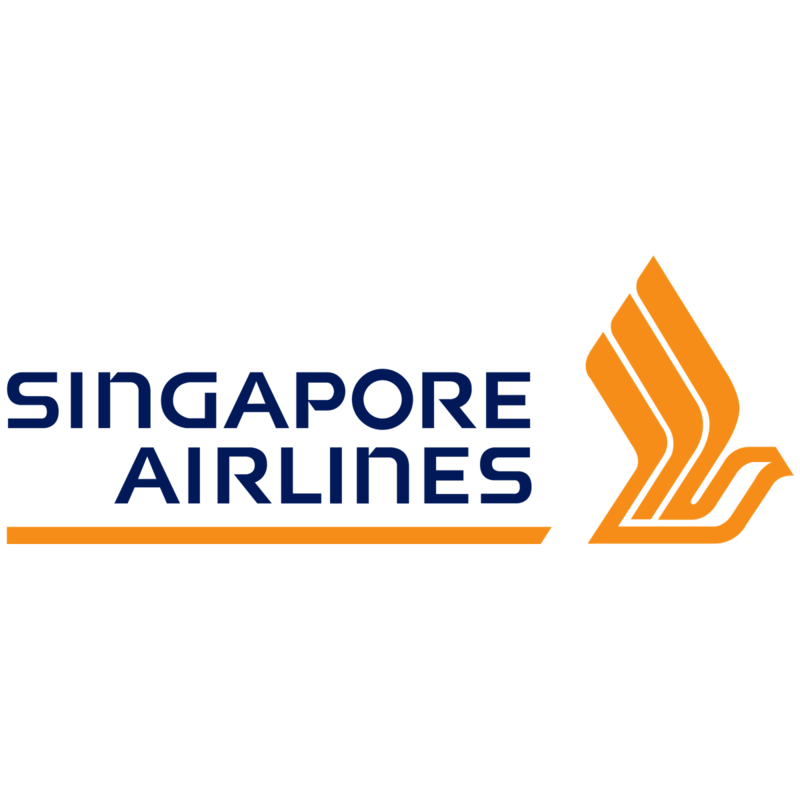 Singapore Airlines Ltd (SIA, SGX:C6L)’ pax carriage rose 7.8% y-o-y in 4QFY19, indicating strong underlying demand. Pax load factor declined 1.2 ppt y-o-y in Mar 19 but improved marginally by 0.5 ppt y-o-y in 4QFY19. Except for West Asia and Africa, there was a broad-based decline in pax load factors for the parent airline, with flights to and from the Americas showing the biggest y-o-y weakness (-3.4ppt) in Mar 19. SIA indicated that the 1.9% decline in SilkAir’s capacity was due to B737 Max’s temporary withdrawal. Cargo traffic declined y-o-y for seven straight months, while load factor fell y-o-y for five consecutive months. Cargo load factors declined 2.2ppt y-o-y in Mar 19. All routes reported lower cargo load factors in Mar 19, with South West Pacific registering the largest decrease of 4.1ppt y-o-y mainly due to weakening global PMI and slowing intra-Asia trade. Uncertainty regarding the grounded aircraft is likely to limit upside over the next three months. Six of SilkAir’s B737 Max aircraft have been grounded since mid-March, accounting for 20% of its current seat capacity. SIA has also grounded two B787-10 jets due to wear and tear on engine blades. We now believe that B737 Max aircraft is likely to remain grounded beyond our initial July estimate. On 5 April, Boeing announced it will be reducing the production of B737 Max aircraft from 52 to 42 aircrafts monthly. This implies that the airline does not expect a quick solution and also could be expecting further order cancellations. While we believe SIA will be compensated for loss of revenue, we still believe there is downside risk to revenue, profits and cash flow. The capacity constraint will be exasperated by the grounding of two of SIA’s nine B787-10 aircraft. Future delivery of 38 outstanding orders could also be affected due to engine shortage. Ytd rise in jet fuel costs to US$82.60/bbl also poses risk to profitability. Still, this is in line with our estimated average fuel price of US$82/bbl for FY20. SIA has hedged 65% of jet fuel requirement for FY20 at US$74/bbl. Every US$5 rise in average jet fuel price will result in a S$297m change in PBT for FY20. We have made marginal changes to our net profit assumptions for FY19 (+1.5%) and FY20 (+2.5%) due to slightly higher-than-expected full-year operating statistics. We continue to value SIA on an SOTP basis, with the airline operations valued at 0.75x book value. Our fair value remains at S$10.10. Suggested entry price remains at $9.00.